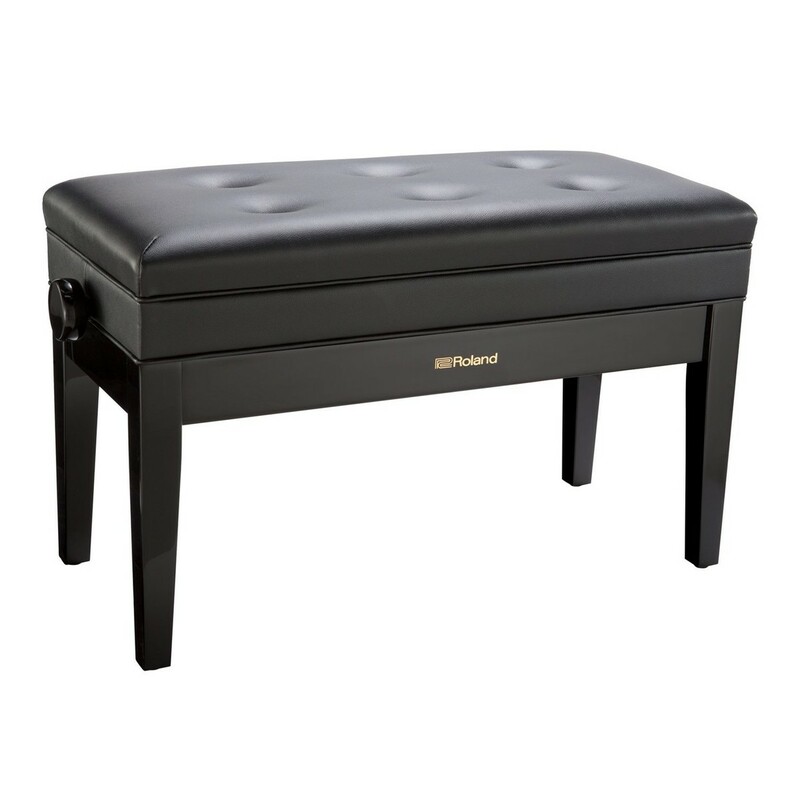 The Roland RPB-D400PE Piano Bench is double-length making it ideal for tutors and students. The RPB-D400 is height adjustable so you can find your perfect playing position. The wooden frame is heavy duty and durable for lasting use. 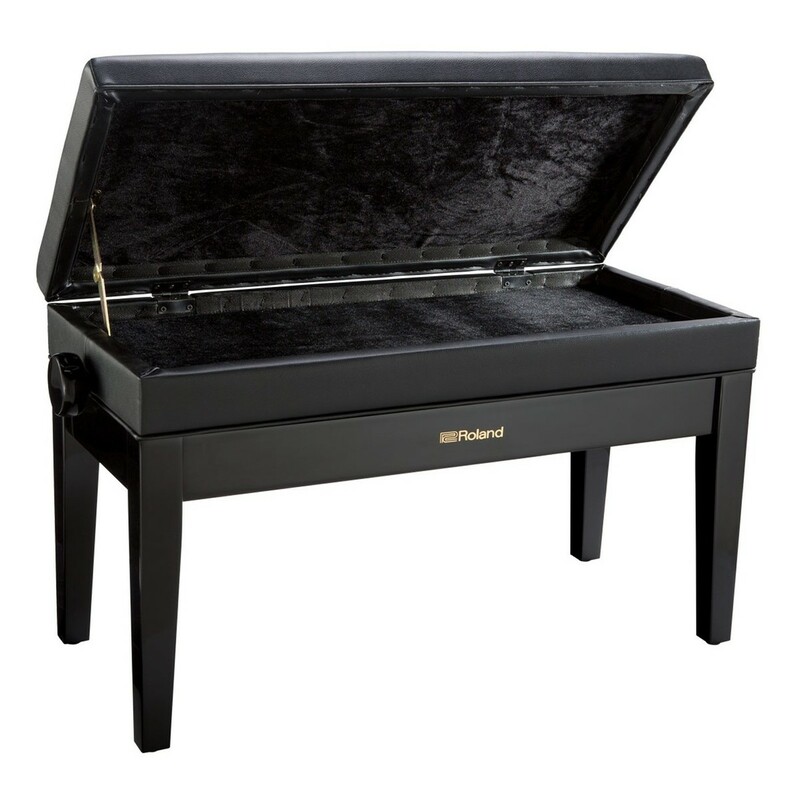 This model's under-seat compartment is ideal for storing your sheet music and accessories. The RPB-D400's comfortable padded cushion encourages the correct playing posture.